Why is 51 Monroe Street part of the "Stonestreet Corridor"? It's not. Do you mean 255 Rockville Pike? It's presumably included because it's trash and badly needs to be redeveloped. It's crazy how far Rockville has come these past 15 years and even crazier to see how much still needs to be completely redone. Wow, you are a dumbass. 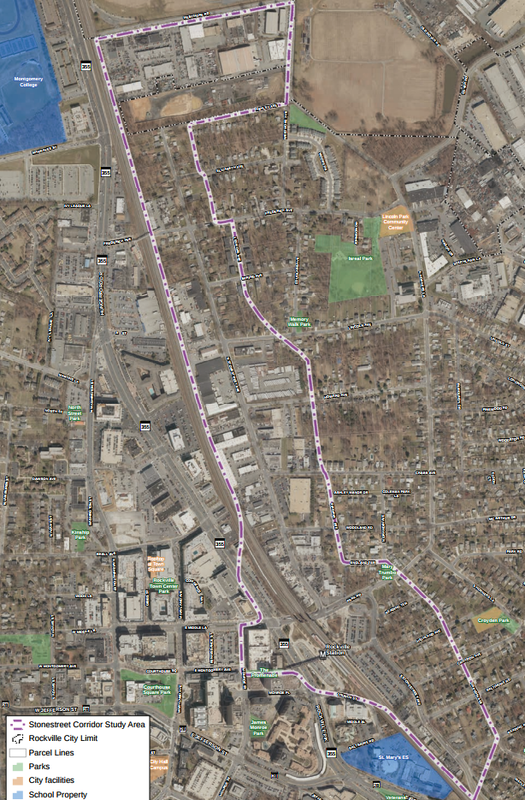 Rockville Pike is not in this corridor at all. 51 Monroe Street is the block right across from the Metro station, where the boundaries of this corridor take a sudden weird jog to the west. I am not a dumbass; I simply can read maps while you cannot. 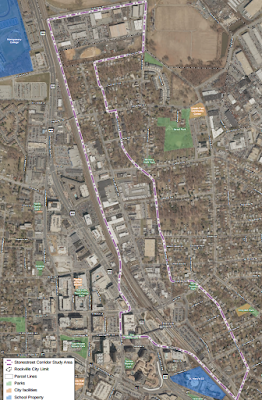 The "weird jog to the west" encompasses the building 255 Rockville Pike, not 51 Monroe (which is the highrise to the south of 255 Rockville Pike). I accept your apology. Maybe actually visit Rockville sometime, yeah?